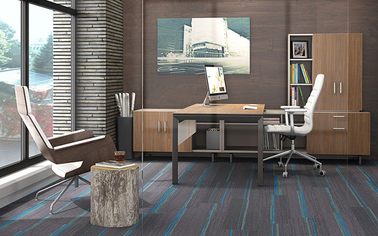 Office amenities continue to be a hot topic for occupiers – what's top of the list? As part of the survey, Cushman found that most landlords consider parking and access to eateries the most important to employees. That is followed by fitness centers and adequate conference facilities.